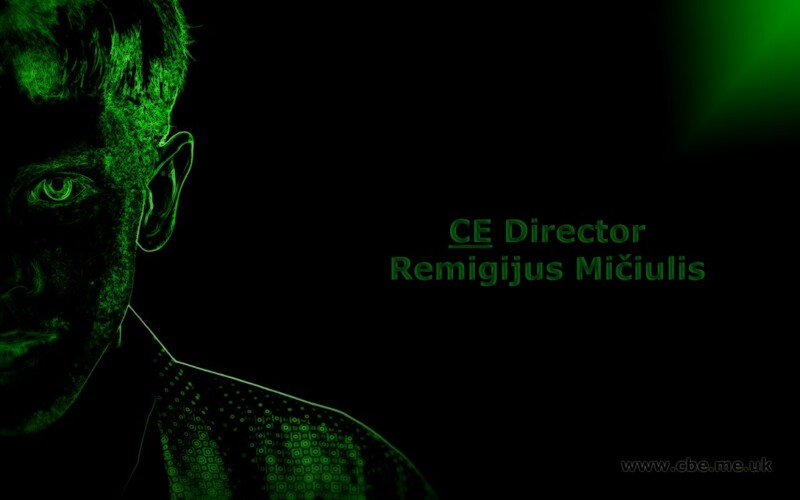 Real Name : Mr. Remigijus Pranas Mičiulis (Remi). D.O.B. : 30 May 1987. Languages spoken : Lithuanian, Russian, English (UK). Marital status : … not yet. Hobbies : computers, internet, photography, geography, travels. Favourite Books : ‘The Prince and the Pauper’ by Mark Twain. Favourite Music : Many of EN / RU / LT pop. Screenplay ‘R.E.M.I.’ won an Award of Excellence at the 2013 Canada International Film Festival. ‘Love is like a shadow. ‘Excessive watching of other people is a perversion. ‘Here me crying on my knees. ‘If You are looking for answer to ‘Who am I?’ – stop. No matter where I’ll be. I will always stay here. ‘If you want to survive between sharks – become a Shark’.